The Spain international re-joined Barcelona from Everton for a fee in the region of 12 million euros in July 2017. His contract with Barcelona expires in the summer of 2019. The 23-year-old has played 17 times for Barcelona since signing from Everton, scoring two goals and creating three assists in that time. Gerard Deulofeu has represented Spain at Under-17, Under-19, Under-20 and Under-21 level, winning 85 caps and scoring 31 goals, before making his senior international debut in May 2014. As a member of Spain national football team, Deulofeu won 4 caps and he scored one goal. The Spain international was one of the more likely players to be offloaded by Barcelona this winter. Javi Gracia was keen to secure at least one signing this winter, and Deulofeu was a man under consideration. Watford are in the market for just a handful of statement signings who can improve the first-team. According to the report, Watford secure loan signing of Gerard Deulofeu from Barcelona until end of the season. Watford will pay the Spaniard’s salary during his time at Vicarage Road, plus a potential additional payment of 1 million euros. Stylistically, Deulofeu would be a great fit in Watford. 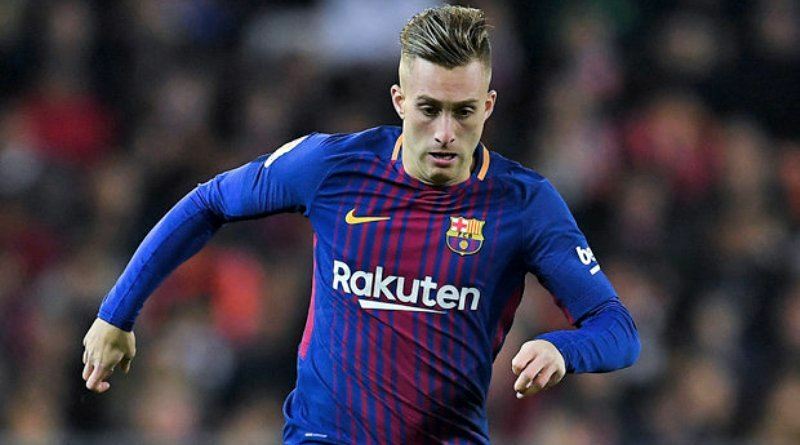 A move away from Barcelona is not only the best move for Gerard Deulofeu, but also for the club.